Jack Barnett has had it with the private eye business. Back in 2001, they took his license away in LA, and fearing criminal prosecution, he split town in the middle of the night for Las Vegas, where anyone can become anonymous. 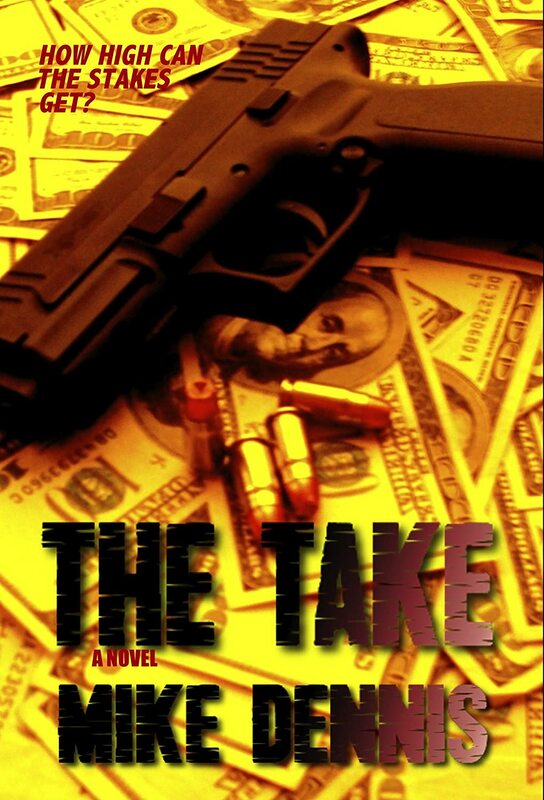 Eking out a living as a low-limit poker player in a downscale casino, he wrestles with the memory of a woman in his past, while trying to avoid pursuit by California authorities. It’s not as easy as he thinks, though, as he is time and again reeled back into the world of the private investigator. The series, which consists of two novelettes and a full novel, is written in chronological order starting in 2002, taking Barnett through life-altering experiences as he lives with the choices he has made. Barnett has sworn off PI work, but his money runs low and when a man offers him $5000 to find his missing daughter, he agrees. 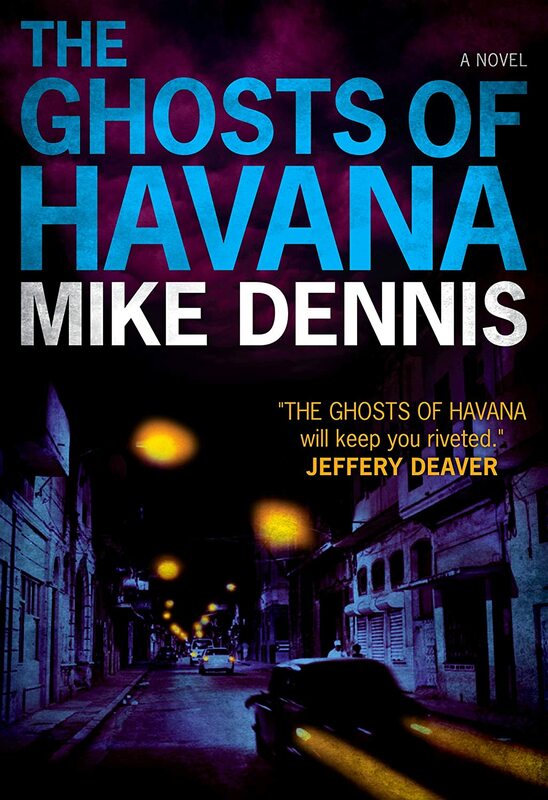 He soon wishes he hadn’t when the haunting memory of a woman from his past gets in the way. Temptation Town is a hardboiled novelette, the first of the Jack Barnett / Las Vegas series from Mike Dennis. 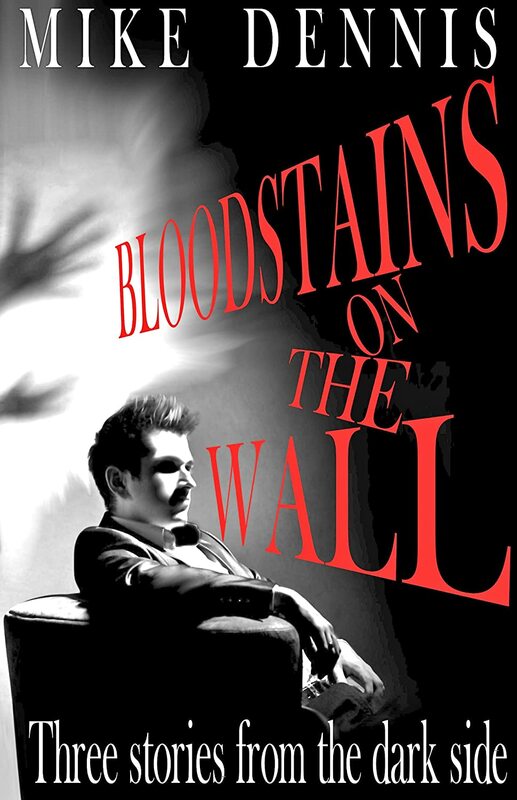 Set in the steaming underbelly of Las Vegas, these tales of a reluctant ex-private investigator pull the reader down the darkest streets of Sin City, USA. 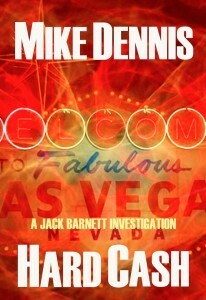 The book also comes with an exclusive preview of the next Jack Barnett installment, another novelette called Hard Cash. Ebook available on Amazon, Nook, iBooks and Kobo. Paperback available on CreateSpace. What if a stranger gave you $95,000 in cash as he lay dying in the street? Do you keep it? Even after knowing who it really belongs to? 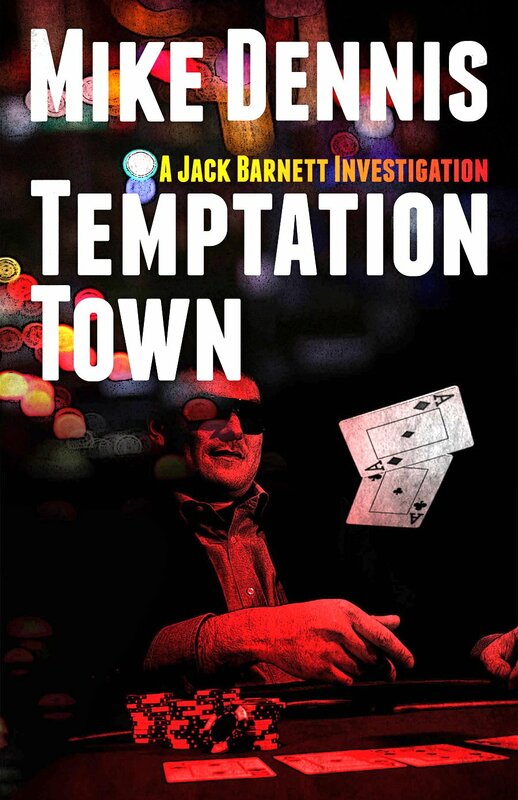 Ex-private investigator Jack Barnett is handed such an envelope on a back street in Las Vegas. 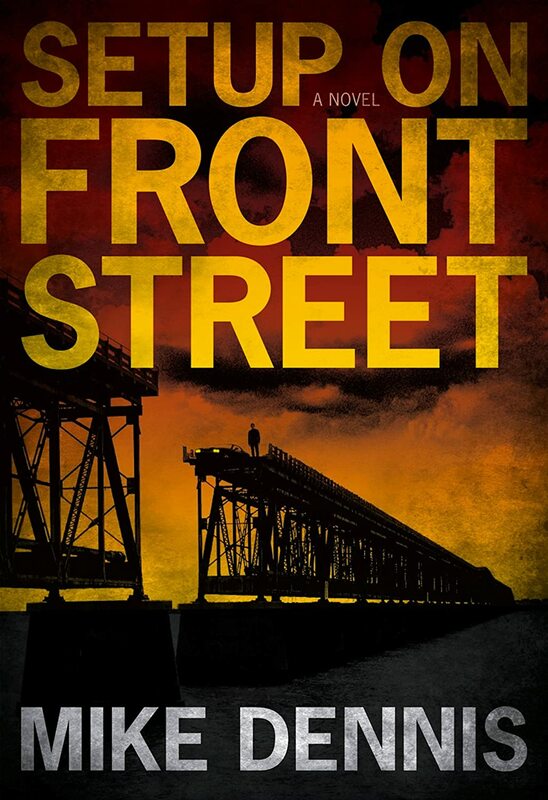 He needs the money, but as he learns more about it, he is drawn deeper into the world of a shady real estate mogul, whose reach extends all the way to a Texas border town, where bribery is the way things get done. 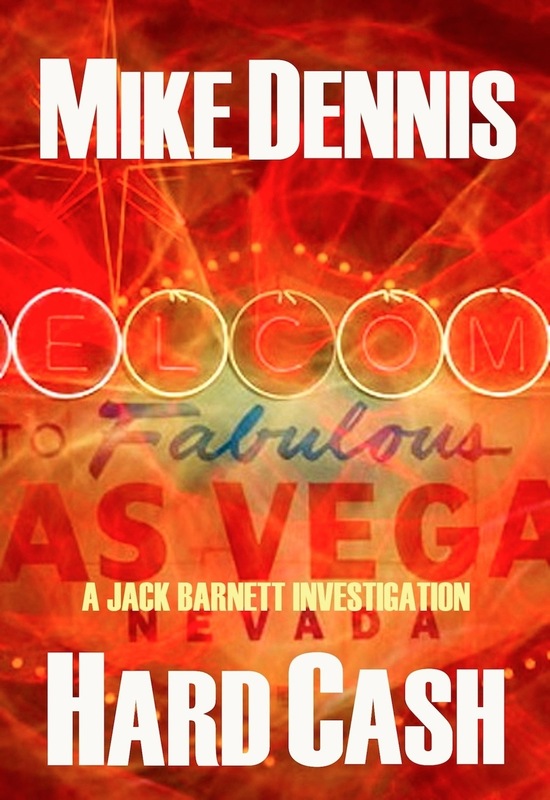 Hard Cash is a hard-boiled novelette, the second entry in Mike Dennis’ Jack Barnett / Las Vegas Series, centering around a reluctant ex-private investigator who walks the darkest streets of Sin City, USA. 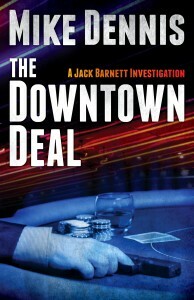 This book also comes with an exclusive preview of the next installment in the series, a full novel called The Downtown Deal. Ebook available on Amazon, Nook, iBooks, and Kobo. Paperback available on CreateSpace. Sandra Blake is dead. A bullet in her forehead. 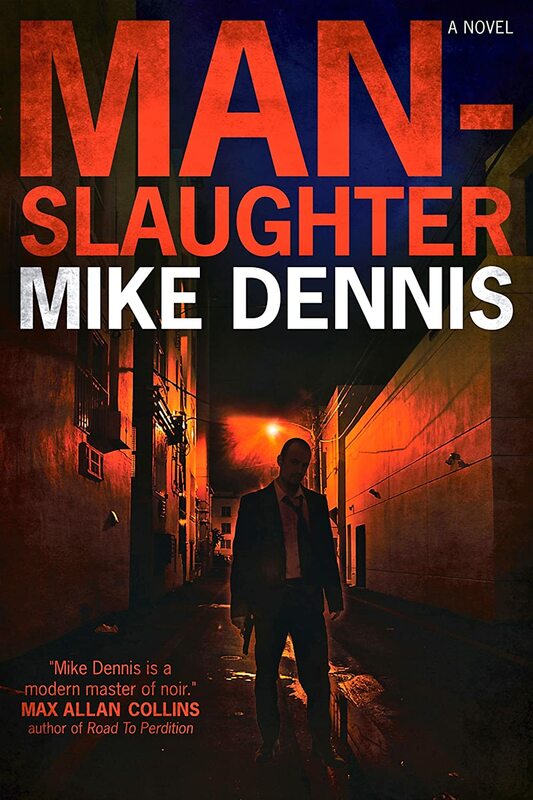 Her ex-husband wants former private investigator Jack Barnett to find the killer. 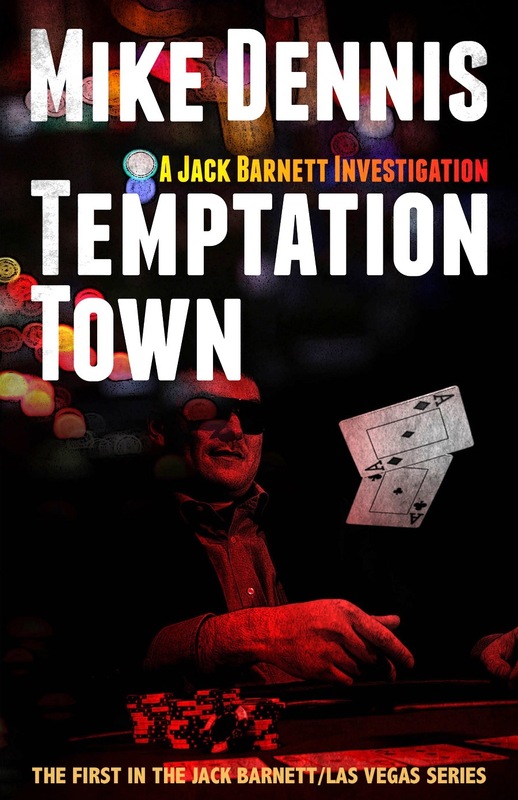 The investigation leads Barnett into a high-powered world of shady characters and a rising body count, all for control of a seemingly unimportant slice of vacant land in a seedy area of downtown Las Vegas. A mysterious case of wine rests at the center of it all, and everyone wants it. Can Barnett find the killer before the whole thing blows up in his face? The Downtown Deal is a novel, the third hardboiled entry in the Jack Barnett / Las Vegas series, once again dragging the reader alongside the reluctant ex-PI down the darkest streets of Sin City, USA. THANK YOU for not stealing vintage covers!!! My father’s art is constantly used and I am now pursuing legal strategies. Your covers look great without stealing!! !